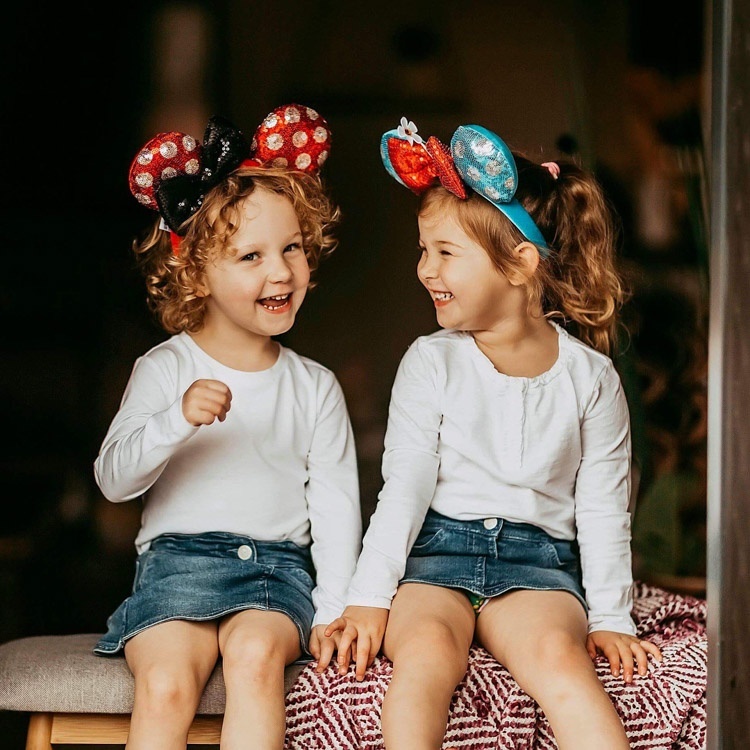 Show all the ways to style our adorable Minnie Mouse ears! Kids playing, parties, family fun, girls' night out - show how the glam headpiece is Kmart's "newest must-have accessory". Mention that they are limited edition, only $12 and destined to sell out fast! mamaplustwo_ Wow the coolest Minnie ears! ourmessynest I love these Minnie ears! emmeline_maeve Love these mouse ears so much!